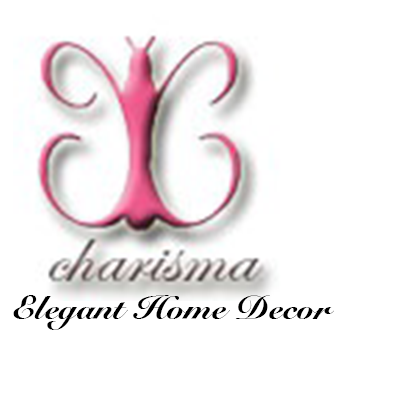 All Charisma Home Decor products are eligible for a full refund as long as product is returned in original condition within 30 days of online purchase date. Any order that is returned after 30 days of online purchase date will result in a Charisma store credit. Our store credits do not expire and can be used anytime. All refunds are free of shipping fees as long as refund is within 30 days of purchase. If you’re not 100% satisfied with any of our products please feel free to contact us immediately via email or phone on our contact us page. We appreciate all of our customers and value your business. Our top priority is providing excellent customer service and quality home decor products that are delicately created simply for you.